It has now been five years since the launch of BMW’s flagship model, the i8, and it still looks like a creation from the future! This hybrid car is luxurious, flamboyant and exhilarating to drive. The rear wheels are powered by a modest 1.5-litre engine, while an electric 143bhp motor controls the front wheels. 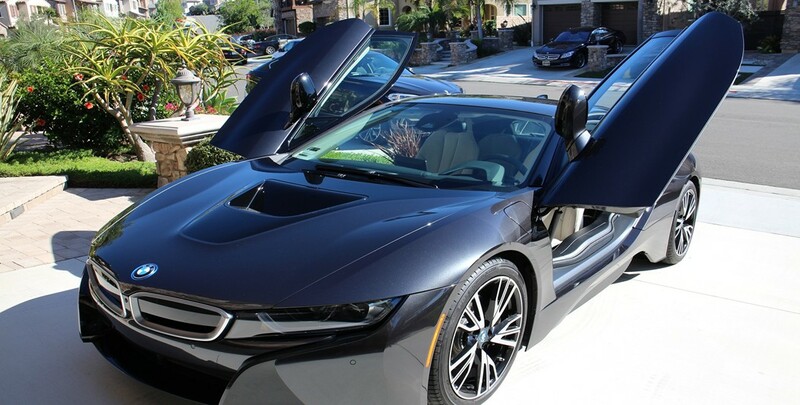 The BMW i8 is beautifully streamlined, designed for minimal drag, and performance is fantastic. Once you engage sports mode, the damper settings become firmer, the eco-meter transforms into a rev-counter and the engine lets out a satisfying growl. 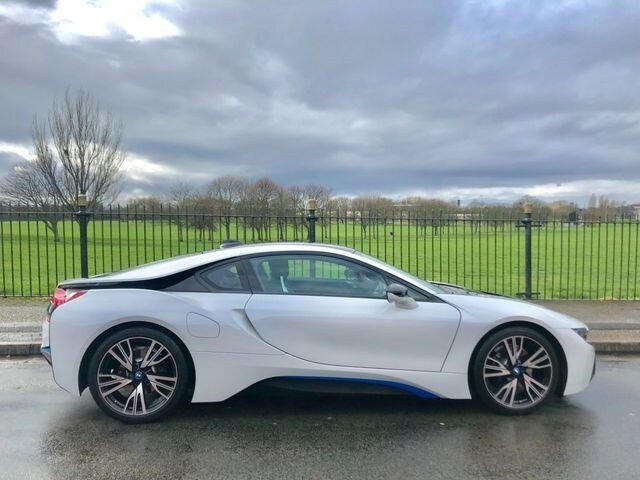 Impressively, the BMW i8 manages to keep drivers engaged on more mundane journeys as well as taking their breath away when they put their foot down on a straight stretch of road. The Porsche 911 is a masterpiece and, equipped with a flat-six engine that produces a healthy 414bhp and can achieve 0-62mph in less than 4 seconds, the Carrera S model takes it to the next level. 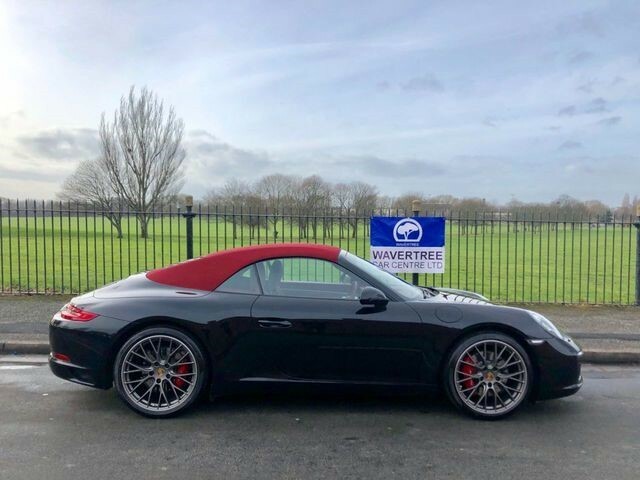 The Porsche 911 Carrera S for sale at Wavertree Car Centre is the high-spec, PDK version, with 20-inch RS alloy wheels, luxurious red leather sport seats and an intelligent infotainment system. Special touches have clearly been made to enhance the driving experience and we have no doubt about the level of sheer enjoyment you will get from this powerful, sharp machine. If you are after a sports car that’s versatile enough to be suitable for daily life as well as having a whole lot of power to unleash when set loose on a racetrack, the BMW M4 is the model for you. Based on the BMW 4 Series, the vehicle has plenty of luxurious touches as well as practical elements, including roomy rear seats. It can achieve 0 to 62mph in just 4.1 seconds, with a top speed of 155mph and the 3.0-litre twin-twin-turbocharged engine produces 425bph. 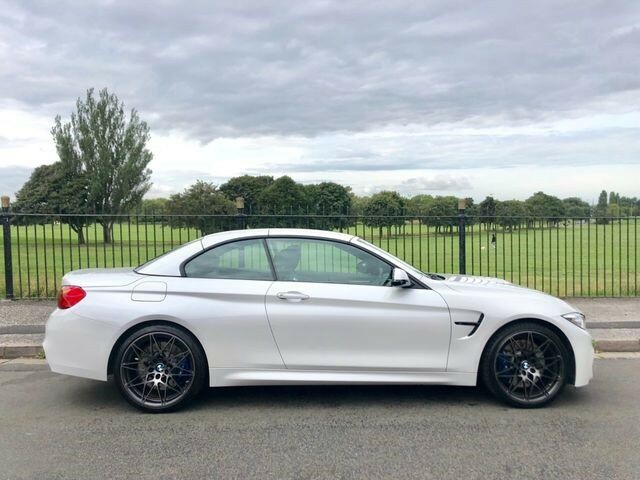 The used BMW M4 car that we currently have for sale boasts the high-spec Competition package which makes the already responsive and agile vehicle sharper all round.